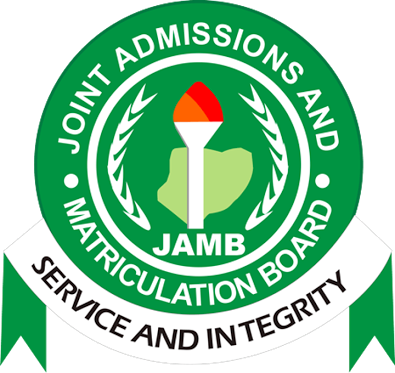 The Nigerian Senate has passed a bill to extend the validity period of Jamb results to three years. The bill awaits the signature of President Muhammadu Buhari before it can be passed into law. When this bill is finally passed into Law, Jamb results will be valid for a period of three academic sessions from the date of the conduct of the Utme exam. The Senate also stressed on the matter of post-utme exams saying it’s illegal and unconstitutional. Also, the Senate resolved that post-utme screening forms should be capped at 2,500 Naira while change of course and institutions forms, as well as any other changes related to the exam, should be free.